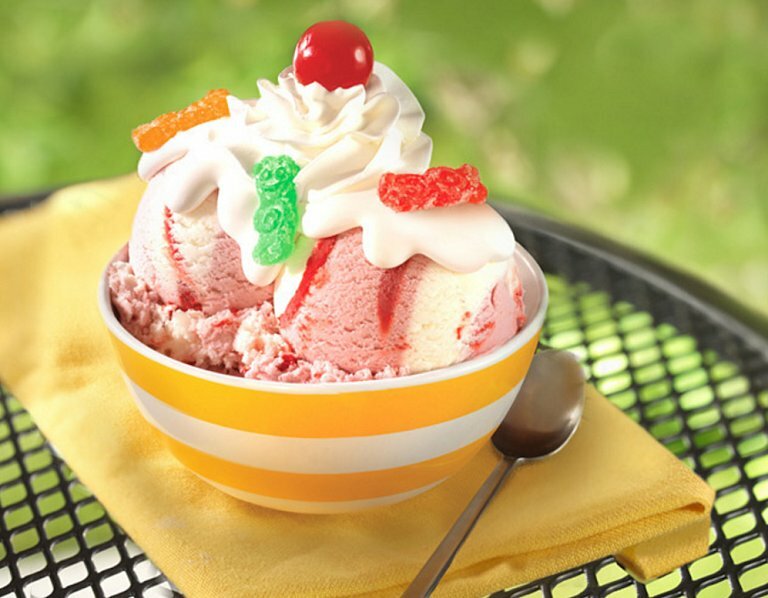 Baskin-Robbins thought, “What could we do to make ice cream even better?” And the obvious answer was, “Let’s add Sour Patch Kids!” It’s real life, and it’s everything your childhood dreams are made of: red-raspberry- and marshmallow-flavored ice creams mixed with a Redberry Sour Patch Kids ribbon. 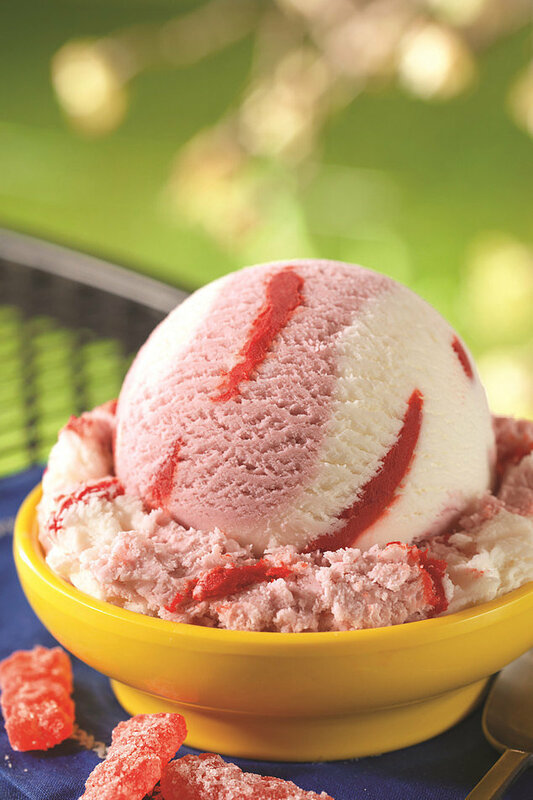 The company announced the candy-infused ice cream as its flavor of the month, so you can try it out all through April. The question is, will you? Weigh in with your thoughts in the poll below.